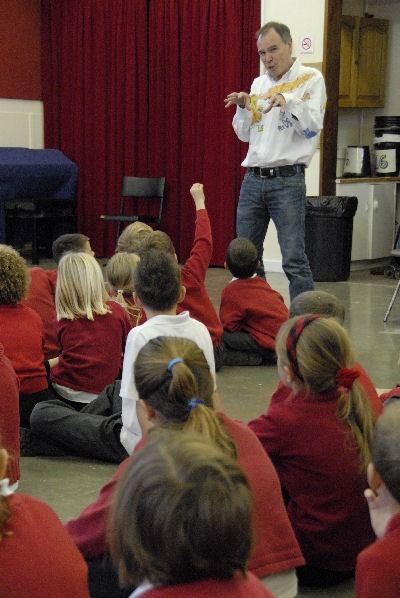 Denis is constantly in demand for his action packed author visits and writers' workshops in schools and libraries throughout the UK and abroad. 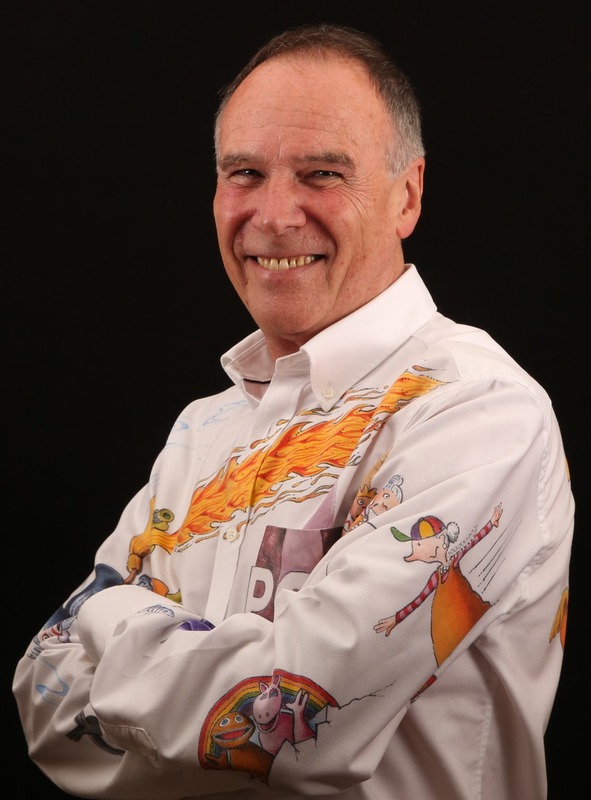 An author of over seventy children's books, Denis originally trained for the theatre at The Rose Bruford College, near London. He then worked as an actor on stage and television before spending some years as a teacher. Denis gave up teaching when he was commissioned to write twenty-six episodes for a children's TV series. The series, Pipkins, was a huge success and ran for nine years. This was followed by three different, but equally successful series; Rainbow, The Munch Bunch and Let's Pretend. More recently Denis wrote the award winning TV series Picme for RTE. Denis's picture books for younger readers, illustrated by Valeria Petrone are extremely popular, as are his novels for ages 10 +. 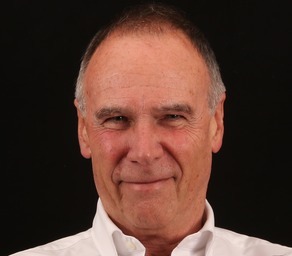 Denis Bond can be booked for author visits to schools and libraries.